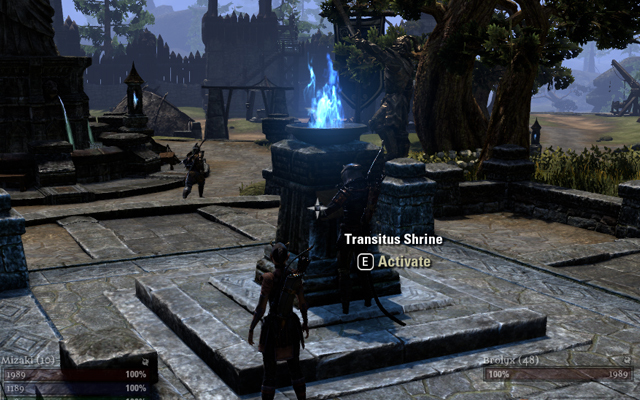 There are a few ways to get around in The Elder Scrolls Online: Tamriel Unlimited. The first of which is to use your legs and walk. Jokes aside, that's pretty much the primary method of getting around. 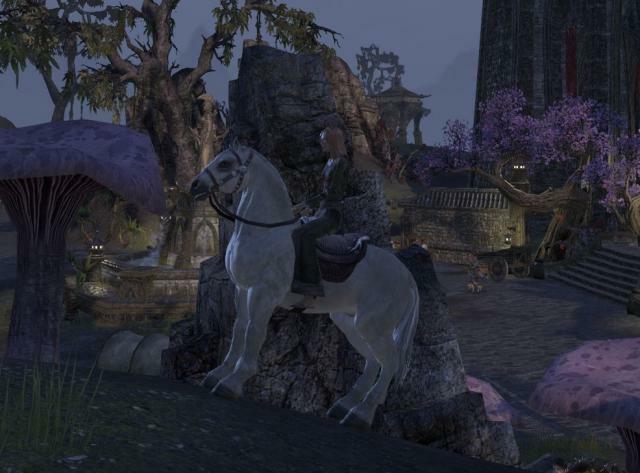 There are two alternate methods, one of which is the horse which provides a minor speed increase until you level it up and the other is the wayshrine system.